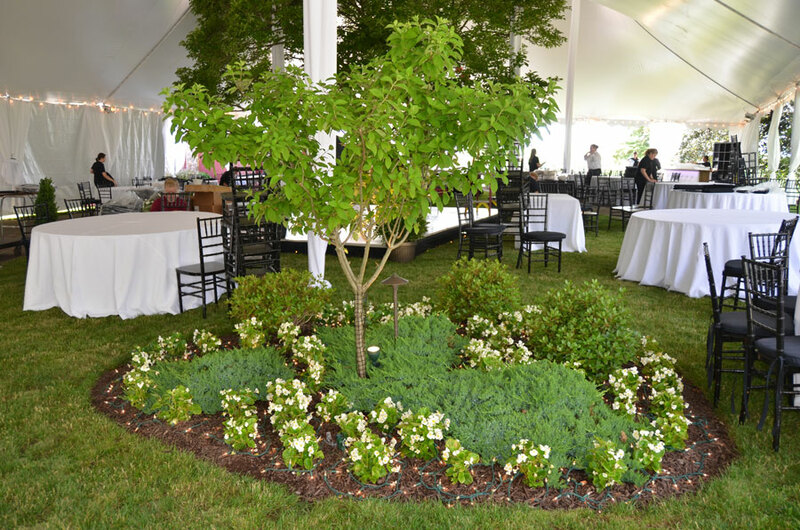 Services – Buckwalter Landscape Services, Inc.
We combine experienced landscape planning and art to create landscape masterpieces that are the envy of the neighborhood. We are passionate about what we do and approach each and every landscape design project with creativity and enthusiasm. We can help you create the landscape of your dreams. Bring us your landscaping ideas and we can help you transform your yard into a beautiful and functional outdoor living space. 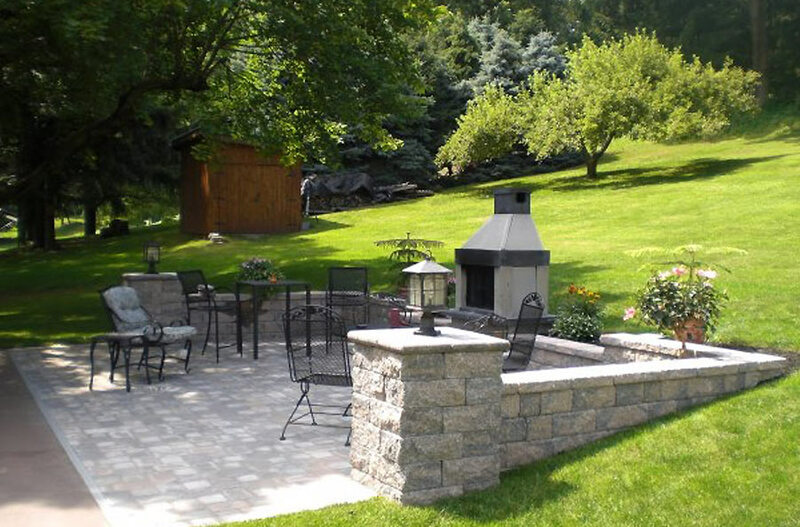 We can enhance your landscaping project with patios and walkways, retaining walls, fire pits and other hardscaping elements. Whether you are searching for a complete landscape makeover or a maintenance contract on an existing landscape, we take pride in delivering results that exceed our customer’s expectations. Maintaining the health and beauty of your property can be time-consuming and confusing. We offer full-service landscape maintenance services including removing leaves, branches, & other debris that have accumulated over the seasons, improving your plant life and health with aerating & topdressing, controlling and preventing weed growth and many other useful services. 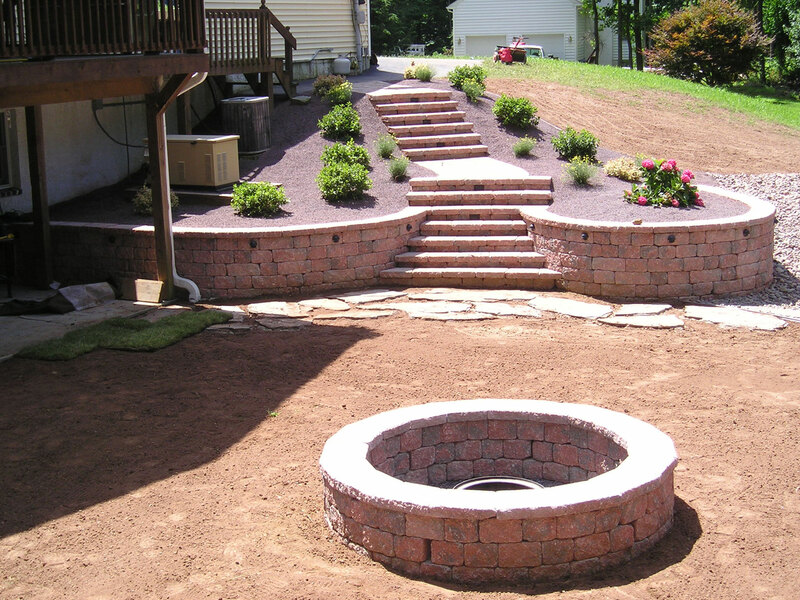 A well placed and well designed retaining wall will hold back soil and rocks, protecting your landscape from erosion and runoff. A walkway should accent your landscaping and encourage guests to explore, leading them to interesting features like gardens, indoor kitchens or ponds. 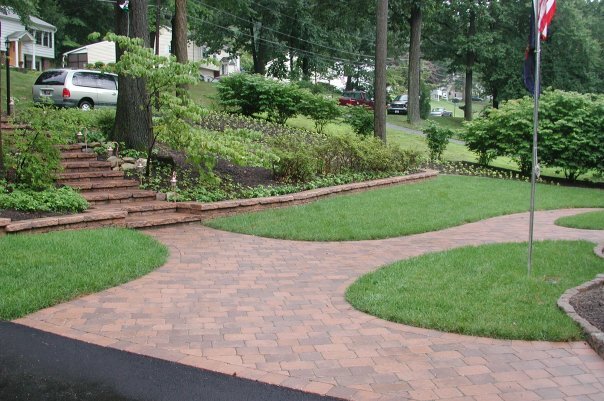 Walkways can be made of a variety materials like pavers, flagstone, or eco-materials. We also installs lighting to illuminate your walkway at night. Landscape Lighting is a very important component of a landscape design project. Having walkways and areas of your property well lit are important for the safety, beauty and value of your home. Landscape Lighting is a very important component of a landscape design project. Having walkways and areas of your property well lit are important for the safety, beauty and value of your home. Landscape lighting is sure to add value to your home and increase its resale value. With a small investment, you could see a significant return in the future. One of the most important reasons to incorporate landscape lighting into your landscape project is for safety. Paths, entrance ways and walkways should be illuminated to ensure that people can safely travel about the yard. Especially important is to have a well lit main entrance so that guests can find their way to into your home without stumbling. 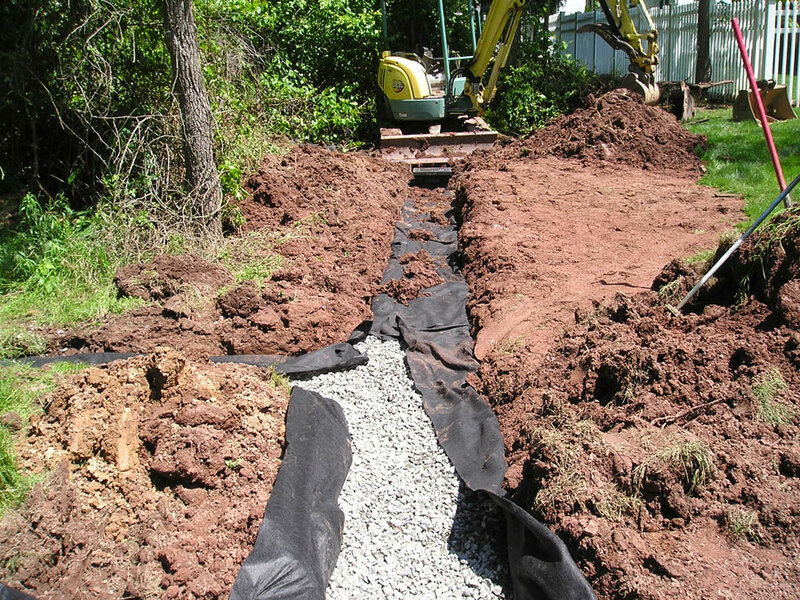 Effectively managing drainage for your property can be tricky, particularly if your property is flat, the soil is dense or the water table is high. To ensure you do not damage your home’s structure, you need to make sure that you have a correctly designed and installed drainage system. If you’ve noticed that your yard or outdoor areas are looking increasingly damp, muddy or swampy or you’re worried about damage to your home we can help. 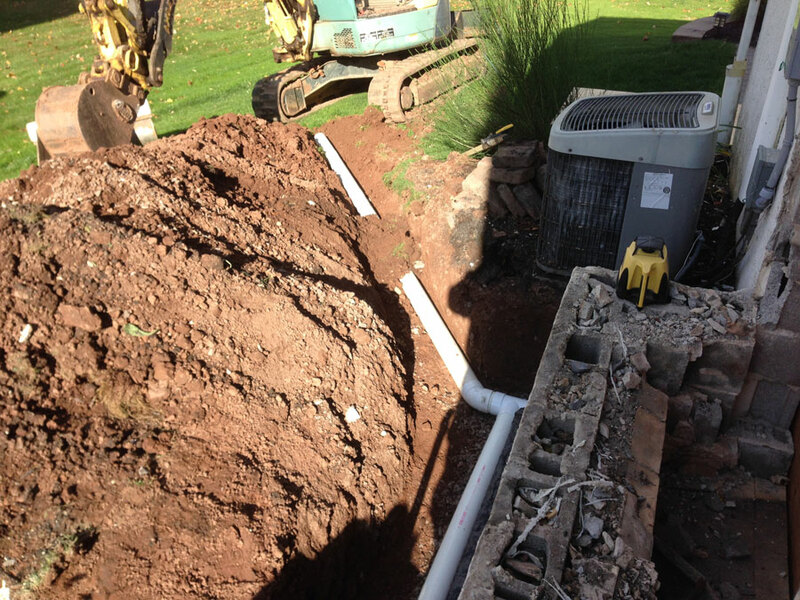 Don’t delay, get in touch with us today and we will be able to quickly determine whether or not you need to install or upgrade your drainage system. 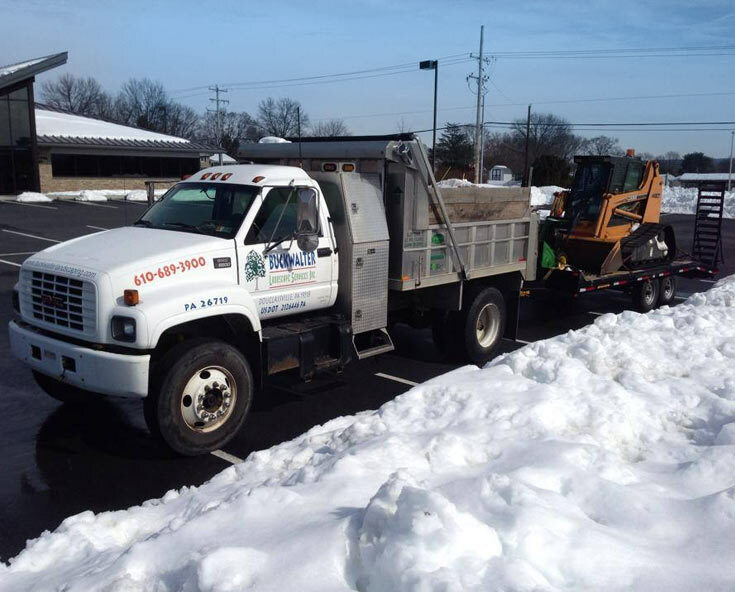 We offer full-service Commercial & Residential snow removal services. 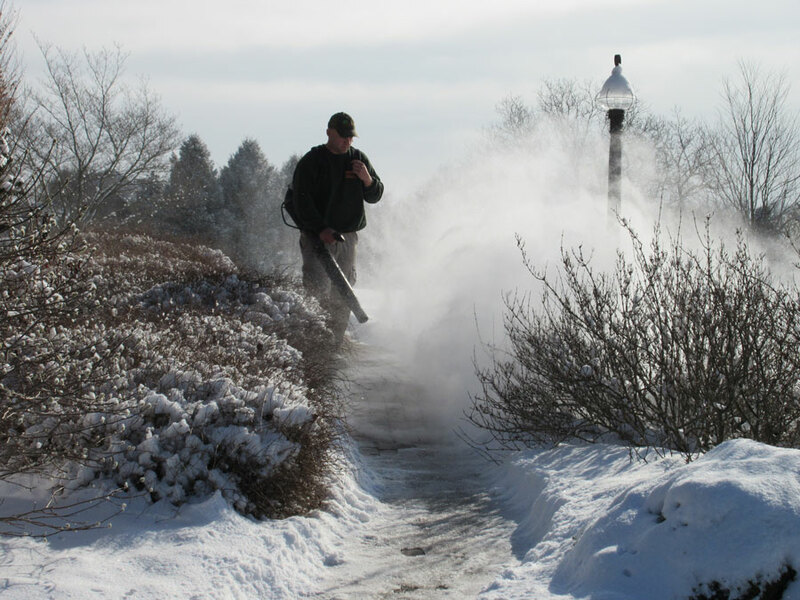 Our snow removal service includes salt and magnesium application. Shoveling and snow blowing of small properties is available. There are many occasions when you want your property to have that special touch of elegance. 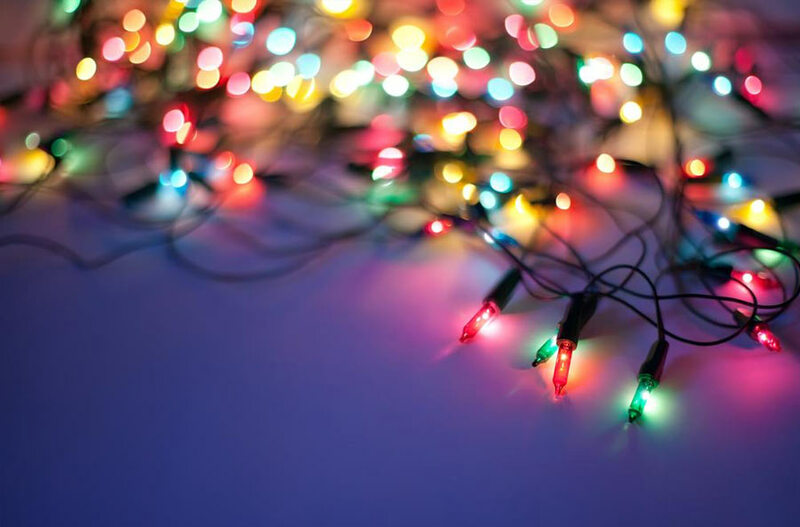 Weddings, outdoor parties, and holiday lighting are all reasons to give us a call. We can spruce up you landscaping with special flower or decorations as well as take the hassle out of decorating your home for the holidays. We clear away leaves, sticks, and other debris that has fallen over the course of the previous season. We prepare your property efficiently for the coming season. Mulching services and Pruning services are available. 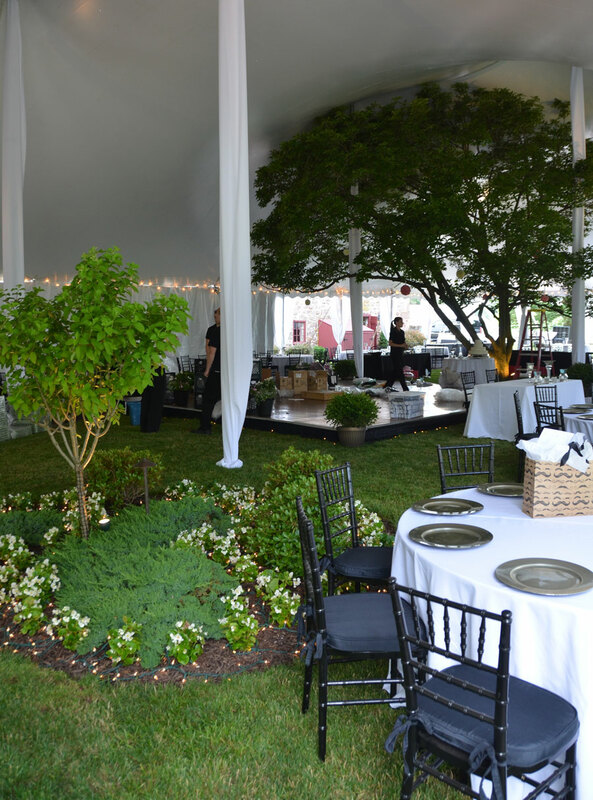 We also offer planting, lawn installations, drainage solutions, and full-service landscape design. We clear away leaves, sticks, and other debris that fall during the season. Cleaning and hauling away of leaves and sticks from your yard, roof, and gutters. 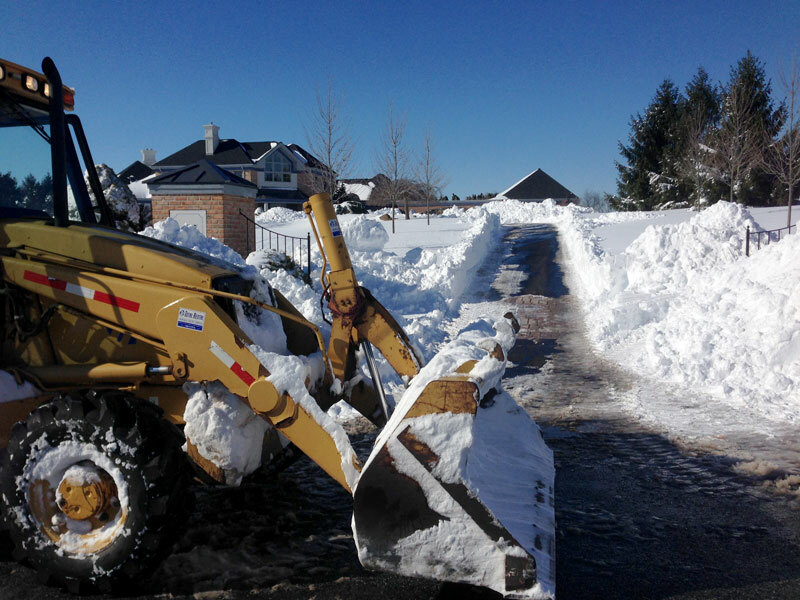 Full-service Commercial & Residential snow removal services. Includes salt and magnesium application. Shoveling and snow blowing of small properties is available. Please complete the form and we will be in touch with you promptly. Thank you for your interest!